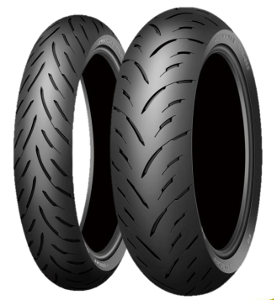 The Sportmax GPR-300 is a radial tire that offers well-balanced sport performance for a variety of sport bikes. Great tyre if you don't mind replacing often. Grips great in hot weather but wears out quicker in cold weather.